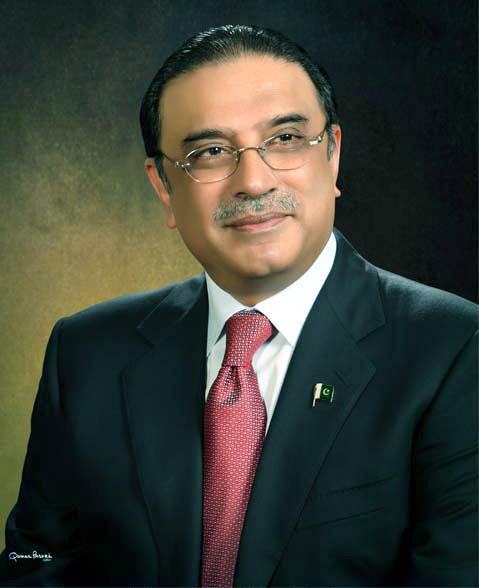 ANKARA, 10 October: President of Pakistan Mr. Asif Ali Zardari has expressed his deepest condolences on the demise of the mother of Turkish Prime Minister Recep Tayyip Erdogan. The President prayed Almighty Allah to rest the departed soul in eternal peace and grant courage to the bereaved Turkish Prime Minister and his family to bear the loss with fortitude. 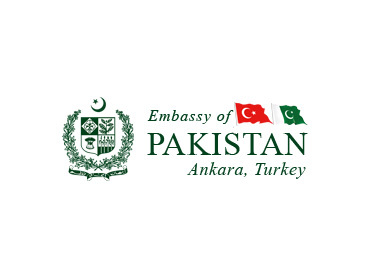 Prime Minister of Pakistan Syed Yusuf Raza Gilani telephoned Prime Minister Erdogan and expressed his deepest condolences on the tragedy. Prime Minister Gilani said, “the people of Pakistan and my family join me in extending our heartfelt condolences on the passing away of your beloved mother.” The Prime Minister said that he received this sad news when he was on a tour to Azad Jammu and Kashmir. The Prime Minister added we pray Almighty Allah may shower his blessings on the departed soul and grant you the courage and forbearance to overcome this personal tragedy.